Much of the criticism of Egypt's human rights record—before, and particularly during, its transition—has focused on political repression. Less widely noted—though very much interrelated—has been a long-standing official disregard for economic, social and cultural rights, which is fuelling widespread poverty and deteriorating living standards across the country. 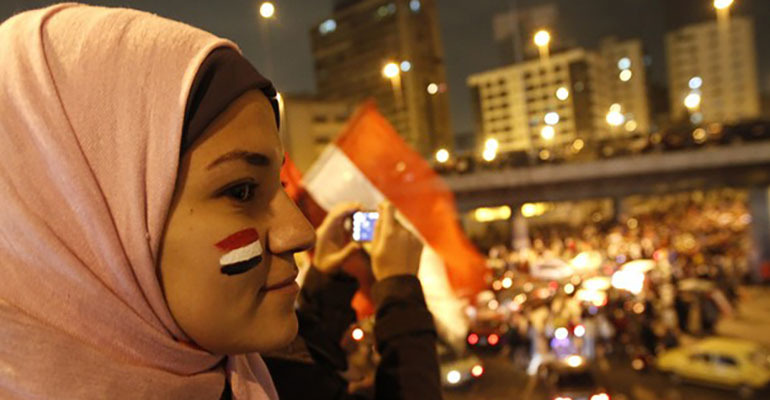 Not only has there been a failure to tackle the systemic injustices that inspired the revolution in the first place, but in the absence of transparent and inclusive decision-making processes Egypt has also prioritized harsh austerity measures that are unjustly forcing the costs of the country’s current economic crisis onto those least able to afford it. The 11 briefing papers in this series were prepared by CESR and the Egyptian Center for Economic and Social Rights, in partnership with the Egyptian Initiative for Personal Rights and the Urban Reform Coalition, to accompany the joint submission on economic, social, and cultural rights in Egypt (JS11) endorsed by 130 non-governmental organizations and labor unions. They summarize key concerns and suggest questions and recommendations on the state of economic, social and cultural rights in Egypt. Many of these build on the concluding observations of the Committee on Economic, Social and Cultural Rights after it reviewed Egypt’s periodic state report in November 2013.